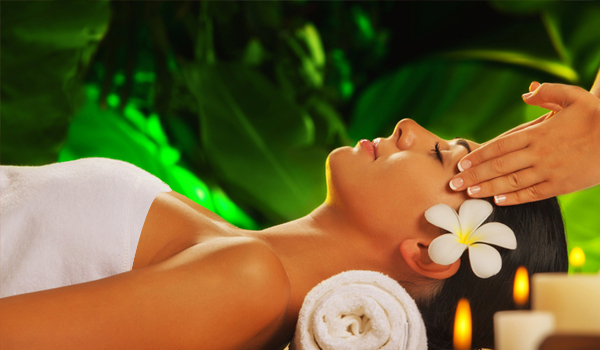 : If you are visiting Alleppey in early winter or during rainy season, Ayurvedic massages are very common. Specialists use oils from various rare medicinal plants that grow on the mountains and help in reducing stress, anxiety, body pain and many other problems. There are many modern spas where you can get this massage. But, if you want a real authentic massage, try the traditional massage centres. There are different types of massages for different problems. You can choose one or let the specialist choose one for your problem. There are a few people who offer massages on the beaches too. They might not be authentic.